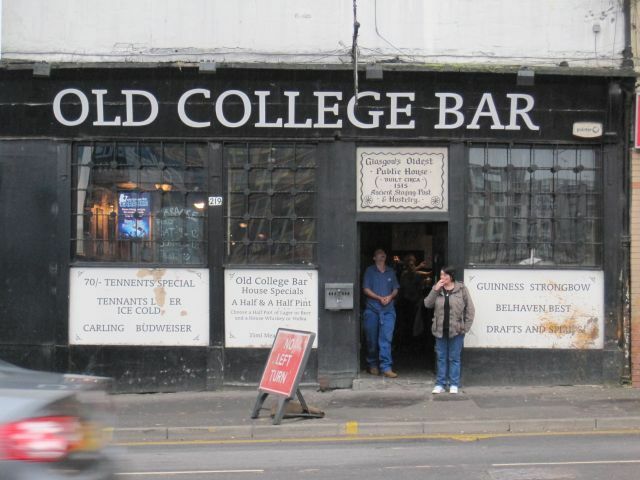 Last week in – Part 1 – of this three part series on Glasgow I talk about the history and people of Glasgow. This week I give my suggestions for things to see and do. Start in the city centre at George Square. The tourism office is located right there and you can collect a map to find your way around. The map will show which buildings and statues are of importance. 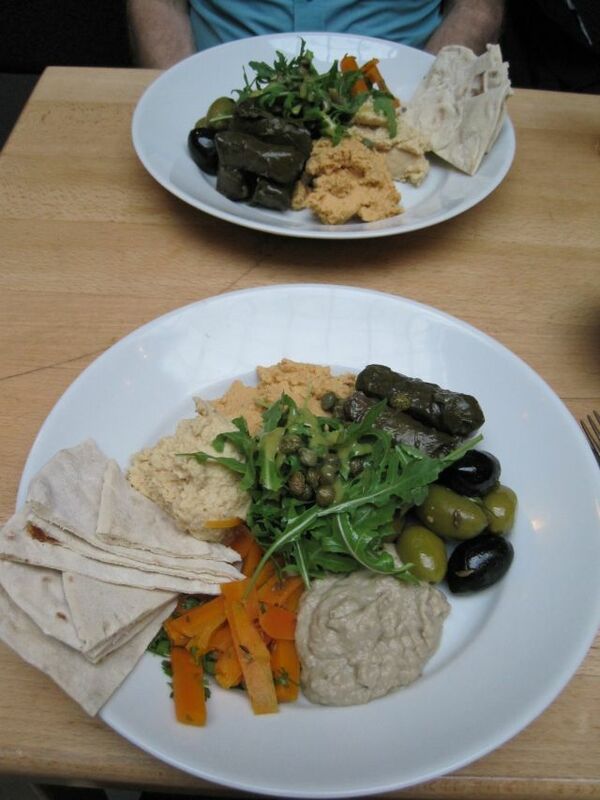 Vegetarians might also want to get a copy of – Vegetarian Scotland – to find veggie friendly eateries. The tourism office should also have a handy brochure listing all the free entry museums – of which there are plenty. You can save quite a bit of money with free entries and rather buy something special to remember Glasgow. I found many places of interest were closed on Mondays such as Barras, The People’s Palace and St Mungo Museum, so bear that in mind when planning your time in the city. 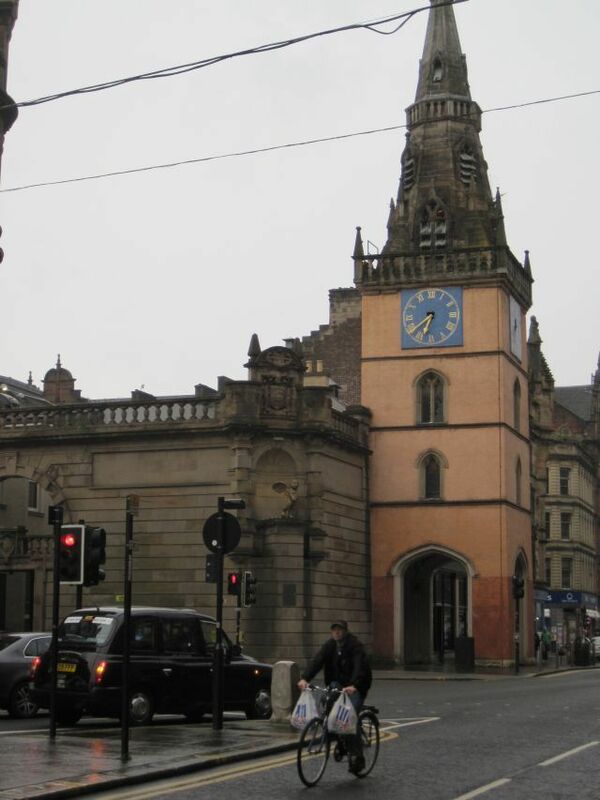 The shopping areas are at right angles to each other in and around Sauchiehall Street and Buchannan Street. Princes Square – doesn’t appear to be much from Buchannan Street but inside we found trendy cafes and designer boutiques so don’t just walk past without poking your nose into doorways and alleys. GoMA or – Gallery of Modern Art – is a must. I can’t say I am up on my art but it’s free and a full of very interesting creations, not just paintings and sculpture. You might also want to visit one of the – Willow Tearooms – in the area. They were designed by Charles Rennie Mackintosh, an architect, artist and ardent proponent of Art Nouveau. The Lighthouse – is a great starting place to learn more about Mackintosh and where his designs and influnce can be seen in the city. Mackintosh is to Glasgow what Gaudi is to Barcelona. Two places well worth visiting, and in walking distance from the city centre, are – Kelvingrove – where there is a free art gallery, museum, cafe and other exhibits. 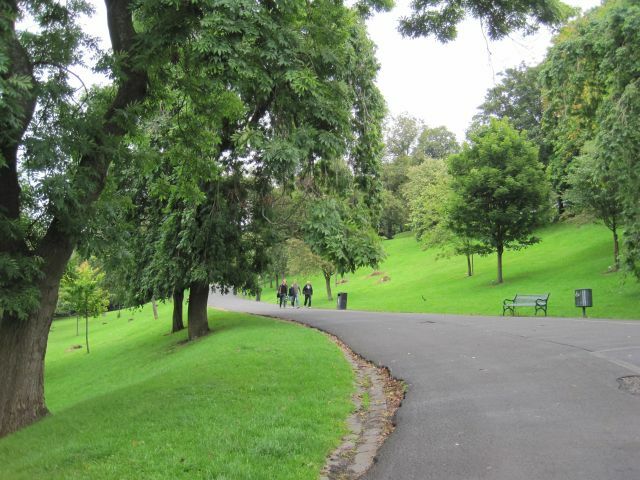 There are also beautiful public gardens and walkways surrounding Kelvingrove. On the other side of town is Glasgow Green next to the River Clyde. Peoples Palace – is located here. 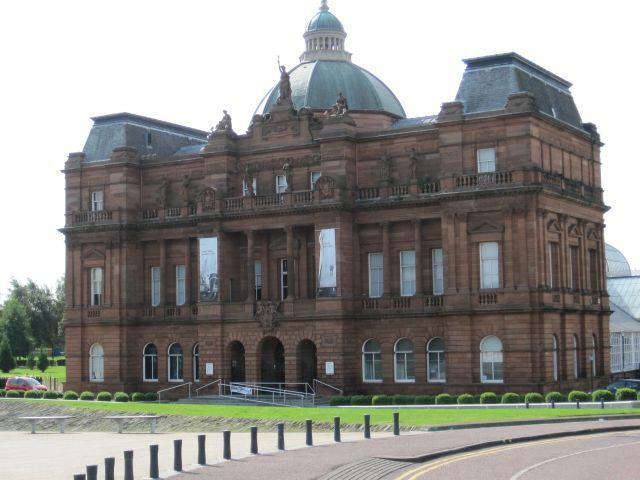 It’s another free museum where they showcase everyday life and history of Glaswegians. You can have a lunch break in this exquisite setting. From Glasgow Green you can walk up through the Barras, which is an indoor bargain market where they sell things like hairclips, carpets, vinyl and quirky designs. The sort of place to lose oneself and marvel at the junk and gorgeous things they sell. If you carry on walking to the Merchant City and all the way up you will come to Glasgow Cathedral which is dedicated to St Mungo, patron saint of Glasgow. It was built in 1136. Across the road is the Necropolis where wealthy Victorians built massive mausoleums to their deceased loved ones. 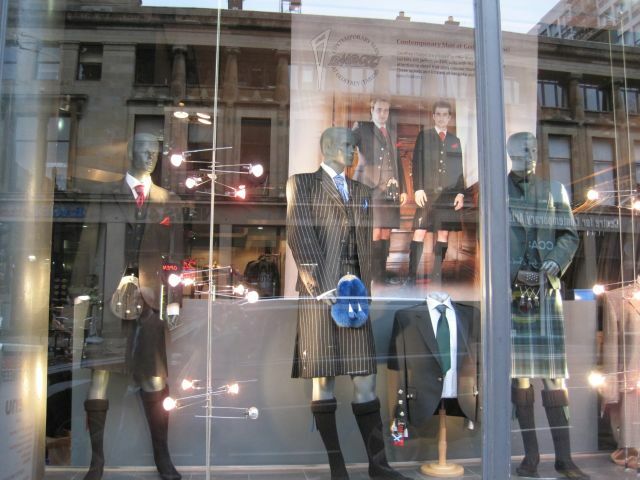 and has antique shops and organic emporiums to mention a few interesting places to look out for. Next week – Part 3 – covers vegetarian food and local ales as well as where to go if you have a bit more time on your hands.